Created by two DJs lowercase trÃ¨s and Ben Jones, Elevate was established to bring the house music sound to Omaha, Nebraska. 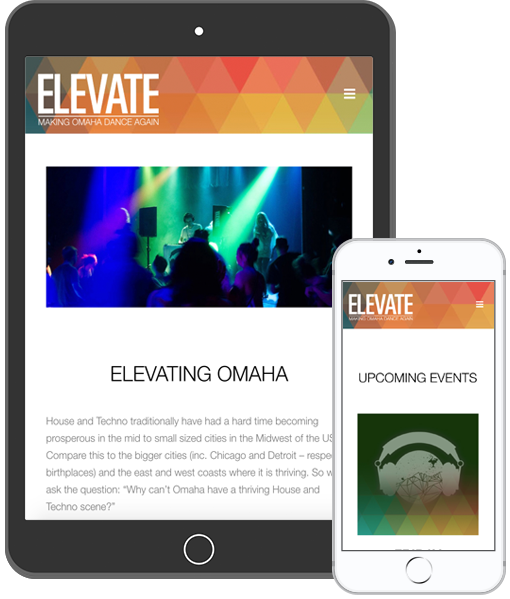 With a regular rotation of local and national guest DJs conducting dance parties through their tastes and sounds, Elevate continues to impact the Omaha dance music scene. Milk & Sugar Design was commissioned to create the branding and website of Elevate from the ground up. The logo design had to reflect the mood and feel of the music that is played at Elevate dance parties â€“ uplifting, bouncy and vocal. Also, the design had to stand out from what currently is used widely used both locally and nationally. 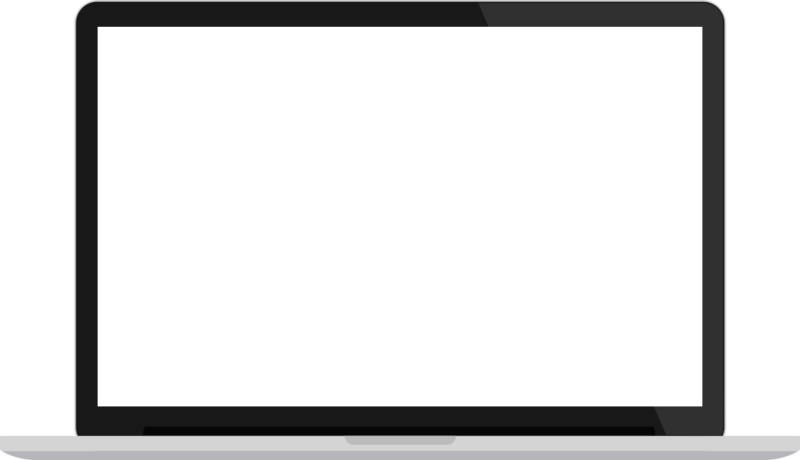 Carrying the branding of the logo through the design of the website was paramount. It had be clean and concise allowing for the regularly changing event flyer designs to stand out. The website is created responsive within WordPress and pin-pointed SEO or optimum search-ability.